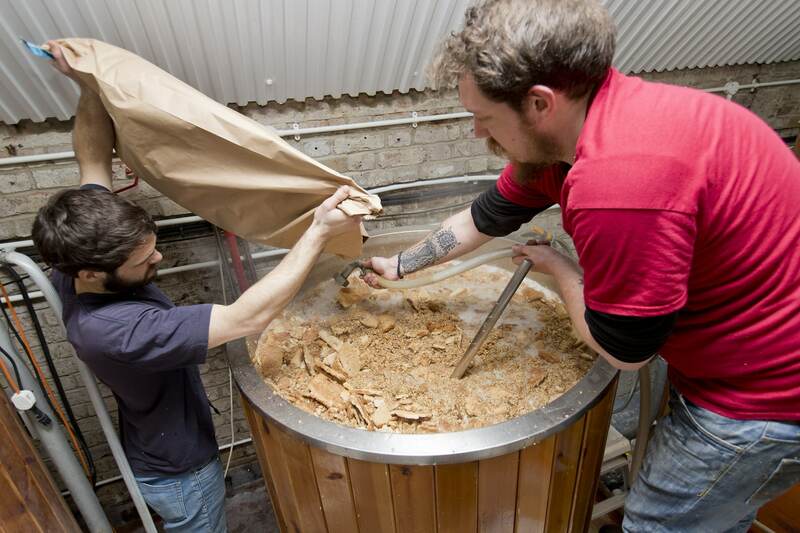 Toast Ale is the UK’s first beer produced with bread. 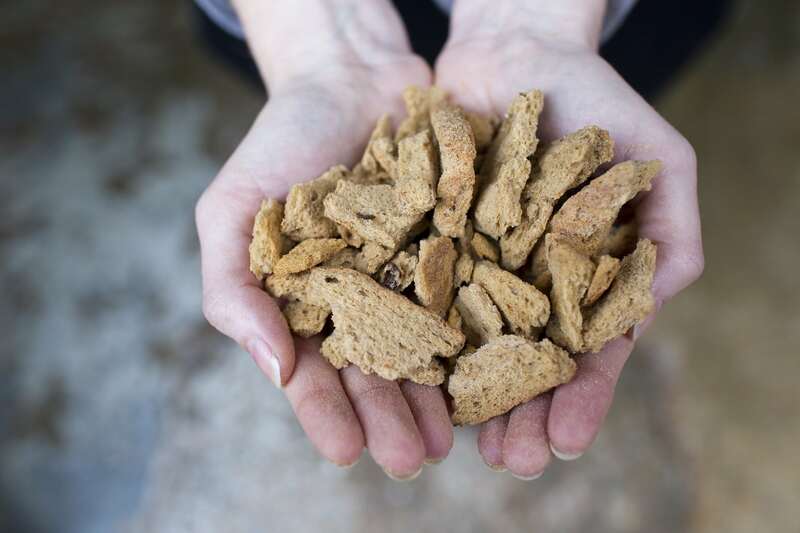 The award-winning craft beer uses surplus fresh bread from bakeries and sandwich makers, raising awareness of food waste and give all profits to the charity Feedback, who campaign to end waste at a systemic level.Their recipe replaces one-third of malted barley with fresh bread that would otherwise be wasted. And it tastes mighty good. The process is otherwise the same as traditional brewing. They have shared a recipe online so that home brewers can experiment with their bread leftovers. The first beer style was a popular Pale Ale. They successfully crowdfunded in March 2017 to brew two new beer styles – a Session IPA and Craft Lager. The new beer styles are now available to buy online and at a growing number of stockists, and in 2018 they plan to launch their fourth beer style. 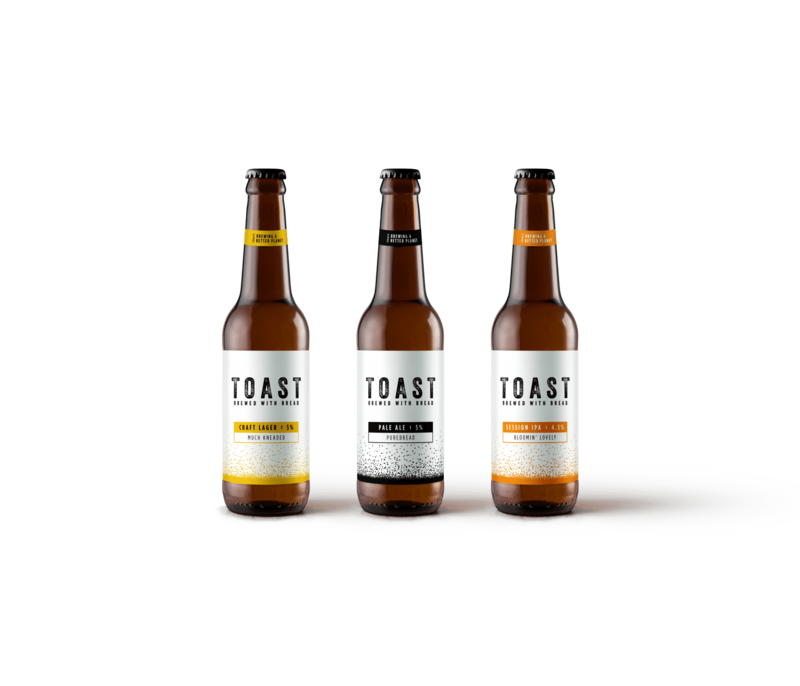 Having launched in January 2016, Toast are now stocked in Waitrose supermarkets and in independent bars, restaurants and retailers in the UK. They then launched in New York in May 2017 and will be in South Africa and Iceland later this summer – and plan to continue to expand internationally. They have already saved 6 tonnes of surplus bread, brewing almost 70,000 litres of beer. The ambition? To save 100 tonnes in three years. We brew award-winning craft beer with surplus fresh bread and give all profits to the charity Feedback to end food waste. It's the best thing since ... well, you know. Tags: Agriculture, Awareness raising, Business, Communication, Consumerism, Environment, Food, Hunger, Organics, Waste.